Christmas is approaching at rapid speed so here is a quick update to keep you in the loop. 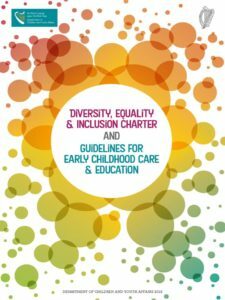 A number of the newly required policies in the 23 policy list attached to the updated Childcare Regulations pertain to staff supervision and staff records etc. With this in mind we have a workshop taking place on 23rd November in the Glenview Hotel for only €10 which deals with writing your policies on this topic. Please download, complete and return our booking form to Judy to book one of the remaining spaces on this workshop. WCCC have rolled out a number of two hour information sessions throughout the county on the AIM initiative. If you would like another session held in your area please email Judy and let her know your name, how many people from your service can attend and where in the county best suits for the session to take place.We are happy to continue to roll out information sessions subject to sufficient interest. You can contact Judy by emailing judy@wccc.ie. Alternatively you can speak to any staff member about the initiative and we’d be glad to give and information and support in any way we can. 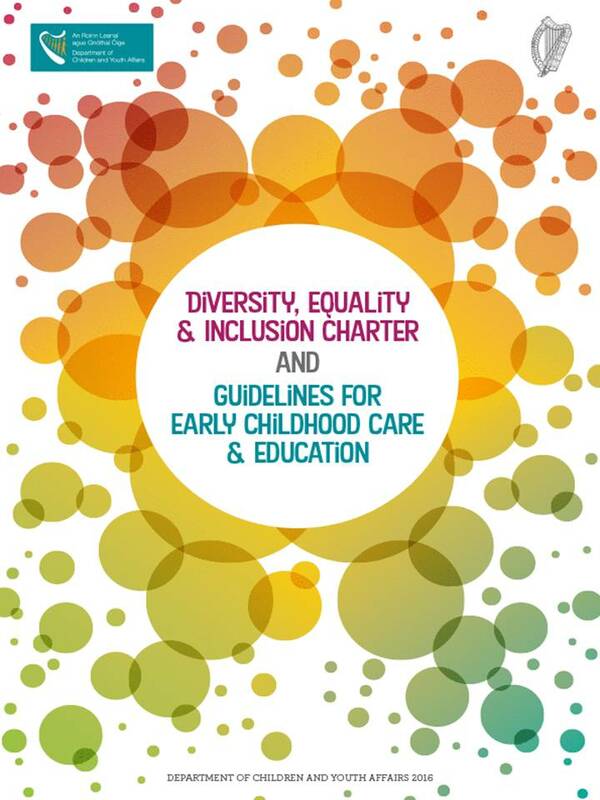 WCCC is funded by the DCYA as a local support to parents, childminders and early years practitioners. Throughout the year we run workshops and events covering topics such as Child Protection, Policies & Procedures and Curriculum Development & Delivery. 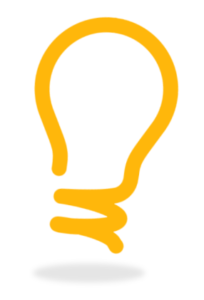 We are always open to suggestions for workshops that you would find useful so please do not hesitate to let any member of staff know if you have any ideas for something you’d like us to roll out. All of our training is heavily subsidised and is usually either FREE OF CHARGE or €10 per wokshop. We will announce our Spring Training schedule in early January. The 2016 Childcare Professional’s Day was an outstanding success. 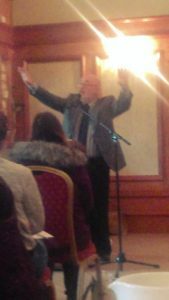 The event had just shy of 90 participants; despite the fact that a sizeable portion of regular attendees were otherwise engaged with a study event at IT Carlow. The day was launched with a powerful keynote speech by Dr. David Carey which I know moved a lot of people deeply. 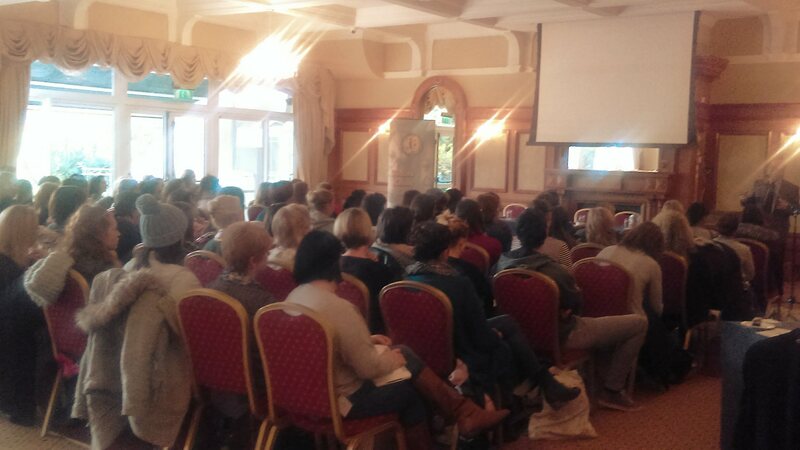 Workshops on Transitions, Creative Play and Partnership with Parents were all well received and as always The Glenview Hotel provided a beautiful setting for invaluable peer networking and support to take place. I would like to thank all of our guest speakers; workshop facilitators and the staff here at WCCC for their work on the event and everyone who came along and participated on the day. If you have not attended a Childcare Professional’s Day I recommend it as an excellent way for you and your staff to gain Continuing Professional Development. 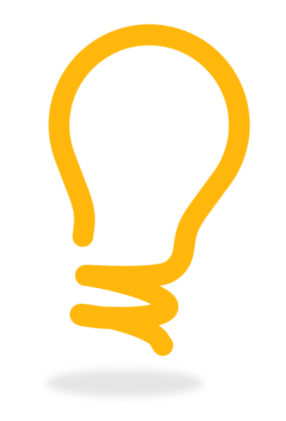 The notes from the day can be accessed by clicking here. 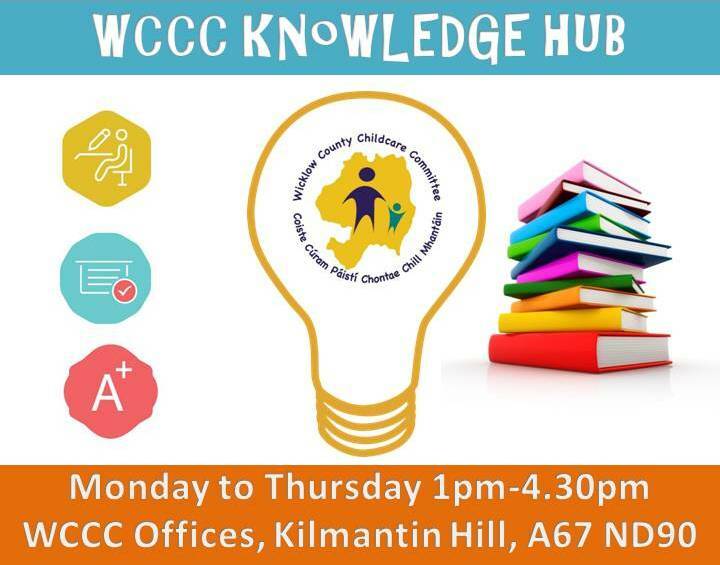 For those of you studying levels 5, 6, 7, 8 or 9 please be aware that WCCC has made it’s boardroom (and mini-library) available for use between 1pm-4.30pm Mon-Thurs at our offices on Kilmantin Hill (opposite Wicklow Gaol). If you or a staff member have your nose in the books please let them know.